Company logo on signage at balloon sale location. 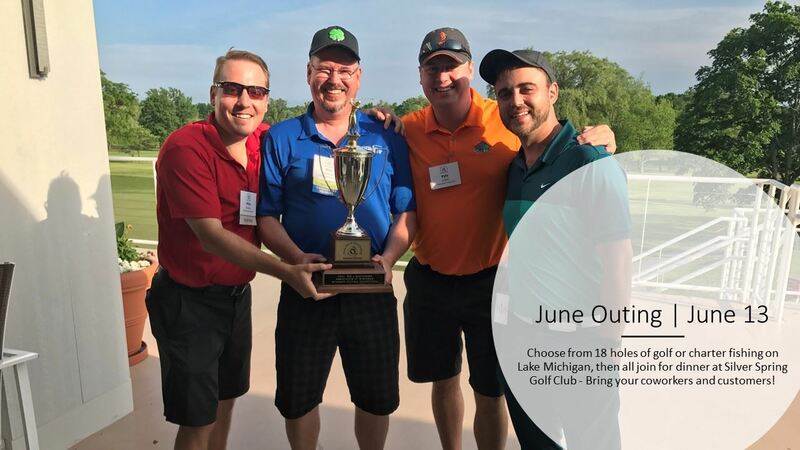 Help Support the Annual TDMAW June Outing and promote your organization to TDMAW Members, Sponsors, Partners, key decision-makers & their guests, by signing up for one of several available sponsorship opportunities! This year's outing is planned for Thursday, June 13th at Silver Spring Country Club. Sponsoring companies will receive recognition in the NewsAlert, the PowerPoint at dinner, Surgeons of Steel & June Outing promotions. Dinner Sponsor: $1,500 | SOLD - thank you Federated Insurance! Thank you to Federated Insurance, our exclusive dinner sponsor!